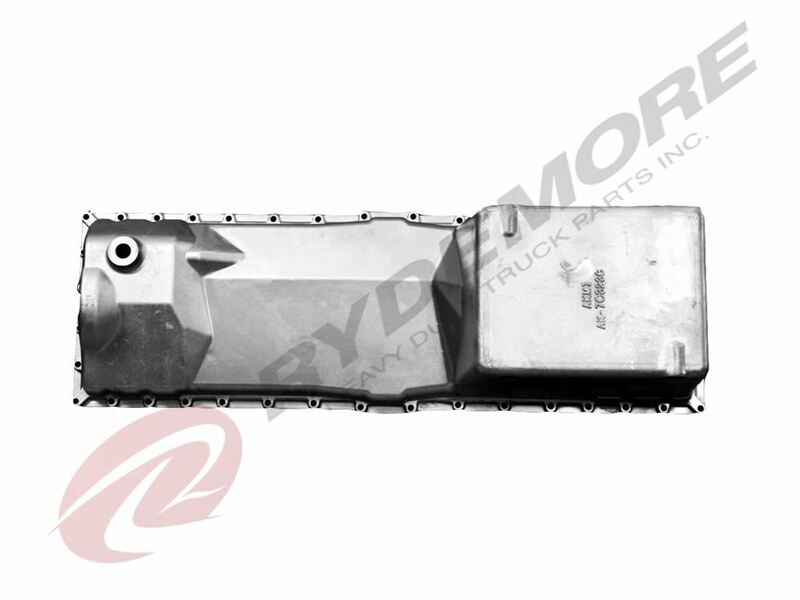 Description Application: Oil Pan Caterpillar 3406 B & E, 1986 & Later Notes: Aluminum Oil Capacity - 9 Gallons Oil Pan Gasket Part # AK-4N1151-6 Universal Fit - Both Front & Rear Sump Applications Cross Reference Number: 1504636 1504638 1504640 1504683 1336084 7W5249 Warranty All replacement parts are warranted to be free of defects, in material and workmanship when used under normal service and conditions. This policy extends to 12 months, 100,000 miles (160,934 kilometers) or 1,200 hours whichever occurs first, or 16 months from date of purchase. We will only honor warranty claims within this time frame.